An ANU astrophysics student has turned to artificial intelligence to help her to see into the hearts of galaxies. PhD student Elise Hampton was inspired by neural networks to create a program to single out from thousands of galaxies the subjects of her study - the most turbulent and messy galaxies. "I love artificial intelligence. 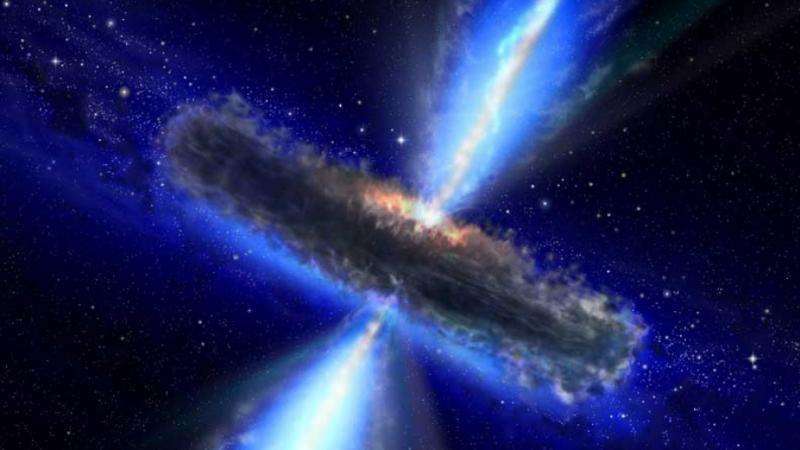 It was actually a very simple program to write, once I learnt how," said Ms Hampton, who is studying at the ANU Research School of Astronomy and Astrophysics. "The program took eight minutes to analyse 300,000 data points from 1,188 galaxies. For one person to do it would have taken years." Ms Hampton is studying galaxies with brightly glowing centres powered by black holes that cause huge galactic winds. "We believe these winds blow so much material out of the galaxies that they eventually starve themselves to death," she said. Galactic winds can also trigger the formation of new stars, so Ms Hampton's goal is to work out how the different processes compete in these turbulent galaxies and ultimately understand how galaxies live and die. Astronomers can interpret the spectra of these messy galaxies to distinguish between light from stars forming, matter falling into black holes, and supersonic galactic winds, but it is a painstaking process. 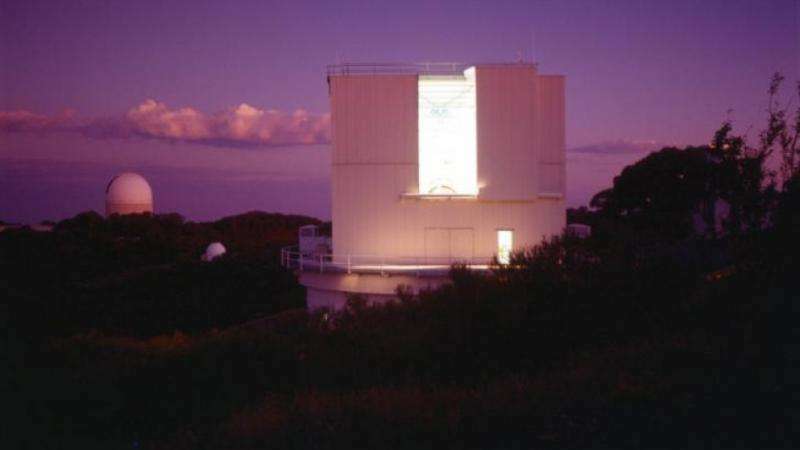 Enormous numbers of galaxy spectra are being measured by robotic telescopes such as the ANU 2.3 metre and the Anglo-Australian Telescope and so Ms Hampton's automation of the analysis process with artificial neural networks is a welcome success after a number of approaches failed. Artificial Neural Networks are a family of computer programs inspired by the brain that work as an interconnected set of individual processors, similar to neurons. Unlike traditional rule-based computer programs, they are adaptive and capable of learning. Ms Hampton taught her computer program how to analyse galaxies using about 4,000 spectra that had been analysed previously by astrophysicists. More information: Ms. Hampton is presenting her research on Wednesday at the international Astronomical Data Analysis Software and Systems conference ( www.scimex.org/newsfeed/smartp … ydney,-25-29-october ), hosted by the ARC Centre for All-Sky Astrophysics (CAASTRO) in Sydney.